Jo is the Manager of Prospect Development at The Minneapolis Foundation. She launched the organization’s first prospect research program in May 2014, after successfully doing the same at Sanford Health Foundation/Edith Sanford Breast Cancer Foundation (Sioux Falls, SD) in 2012. She works across the organization with all departments to find and help build potential relationships. Jo was elected to the board of APRA-Minnesota in January 2016. 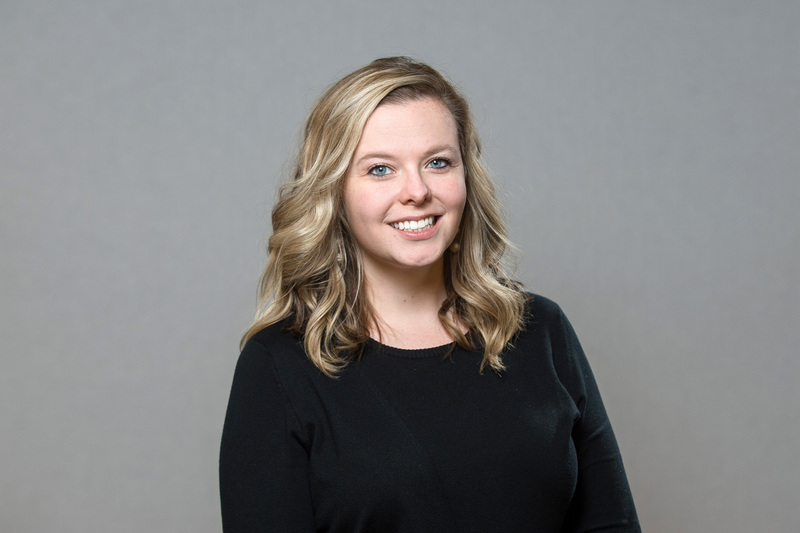 Prior to joining the prospect development field, Jo spent five years in development and donor relations at the Sioux Falls Area Community Foundation. She holds a Master’s degree in Library and Information Science from the University of Wisconsin-Milwaukee and a Bachelor’s degree in Liberal Studies from South Dakota State University. She lives in Minneapolis with her husband. Jo has been a board member since 2016; her term expires at the end of 2019. Andrea has been the Prospect Research Officer at St. Catherine University since August 2015. She was previously a Prospect Researcher at Northeastern University in Boston, MA, for six years and a staff assistant for the Department of Development Research at Northeastern for a little more than a year. Prior to discovering the wonderful world of prospect research, Andrea was a customer service representative for an independent publishing company, Good Ground Press, in St. Paul, MN. She has been a member of Apra-MN since 2015, a member of the Programming Committee since 2017, and is currently serving as an interim board member for 2019. Andrea lives in St. Paul, MN. 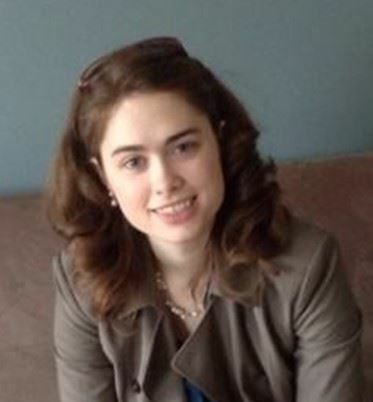 Aimee Fisher joined Carleton College's prospect research team in 2014. Previously, she spent four years as a data coordinator at the College of St. Scholastica in Duluth, MN. She has been an APRA-Minnesota member since 2013, attending local and international conferences and seminars. Aimee graduated from the University of Wisconsin-Superior and resides in Northfield, MN with her husband, two children, and two fur-kids. Aimee joined the board in January 2018; her first term expires at the end of 2019. 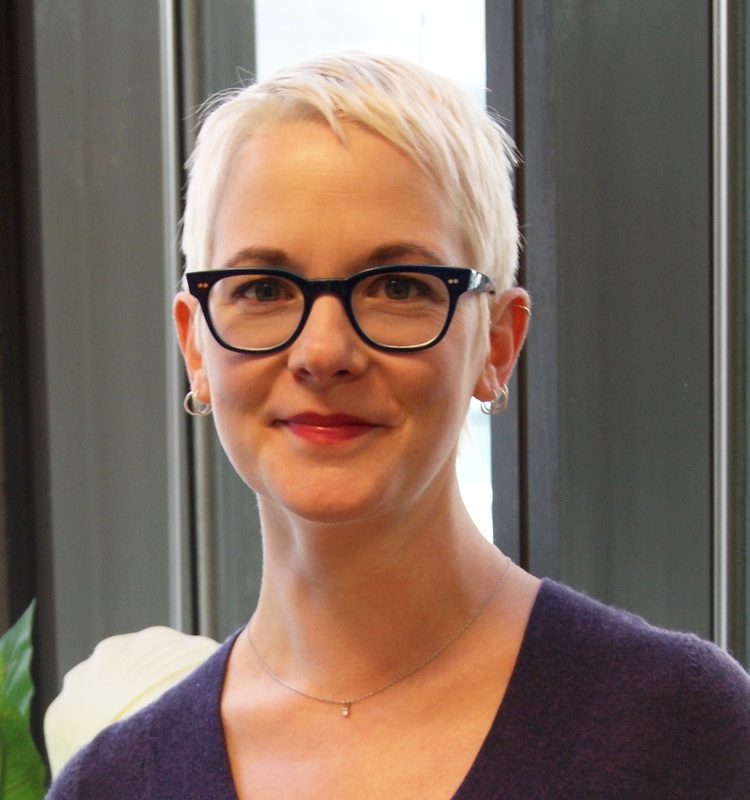 Renee Francis serves as the Prospect Research Analyst for the Hazelden Betty Ford Foundation. For the past 10 years, she has worked in the non-profit sector in various positions including call center representative and coordinator of the sustaining donor program. Trained as a legal assistant, Renee is a former realtor and personal assistant. In 2016, Renee was elected to the Board where she serves as the Programming Committee co-chair. She previously served on the scholarship committee, as a mentor, and presented at the APRA International Conference in Nashville. A native of Milwaukee, Renee currently lives in Centuria, WI with her husband and her cat, Mozzie. Renee has been a board member since 2017; her term expires at the end of 2020. Michelle is the manager of Prospect Development at the University of Minnesota Foundation. She leads the Foundations efforts for corporate and foundation relations (CFR) prospect management and research for the principal and major gift levels. She co-created the CFR principal programs called the Corporate Engagement Work-group, and the Foundation Engagement Work-group building and scaling the CFR prospect development program. Michelle is currently exploring a flexible predictive model to rank corporations and foundations. She has over 12 years of experience in higher education. Michelle has extensive speaking experience including talks at APRA-International and APRA-Minnesota over the years since 2014. She joined the APRA-Minnesota board in January 2019 lasting through 2021. Michelle holds a BS in business and economics from St. Catherine University; a MBA from the Carlson School of Management, and is a PhD candidate at the College of Food, Agricultural and Natural Resource Sciences, University of Minnesota. For fun, she tends to her bees and volunteers at the Minnesota State Fair bee booth. Michelle joined the board in January 2019; her first term expires at the end of 2020. Janna is the Director of Prospect Development at The Trust for Public Land, a national nonprofit that creates parks and protects land for people. She and her team provide prospect research, portfolio management, and analytics services to staff around the country. Janna has been in this role at The Trust for Public Land since October 2017 but also worked there from 2008-2012. From 2012-2017, Janna worked at Johns Hopkins Institutions in Baltimore, most recently as the Director of Relationship Management and Customer Support. 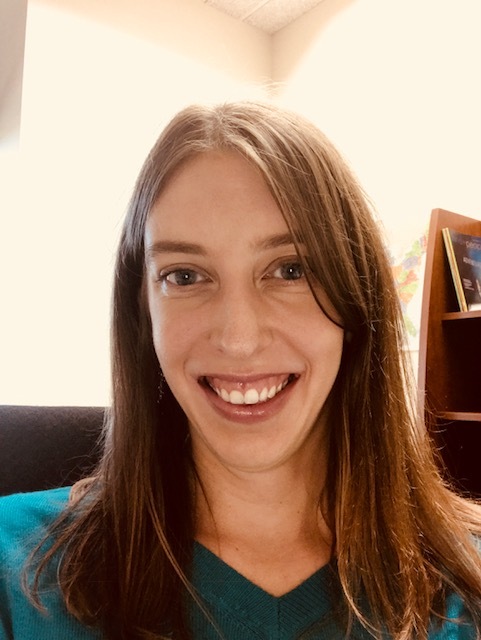 Janna is the former president of Apra Maryland and a former member of Apra's Online Curriculum Committee, and she chaired Apra’s 2018 Plug In to Relationship Management virtual conference. Janna joined the board in January 2019; her first term expires at the end of 2020. Alisa recently returned to Minnesota after 16 years living and working in New York City. As founder and principal of Bamboo Fundraising Consultants, she advised NYC arts and education organizations on various aspects of development, including annual and major gift strategy, event planning and execution, grant seeking, and board development. She is currently the Assistant Director of Prospect Management and Research at the University of Saint Thomas. 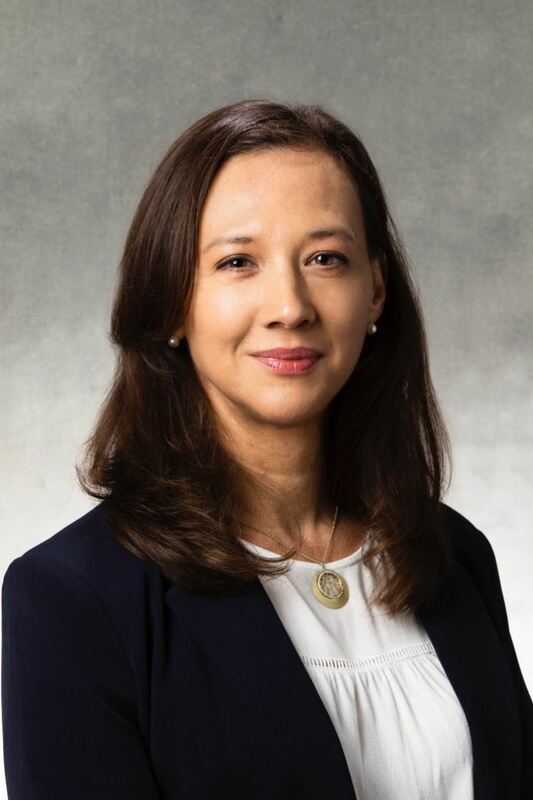 Alisa holds a Bachelor of Arts degree in Economics from Carleton College and a Master of Science degree in Fundraising Management from Columbia University. 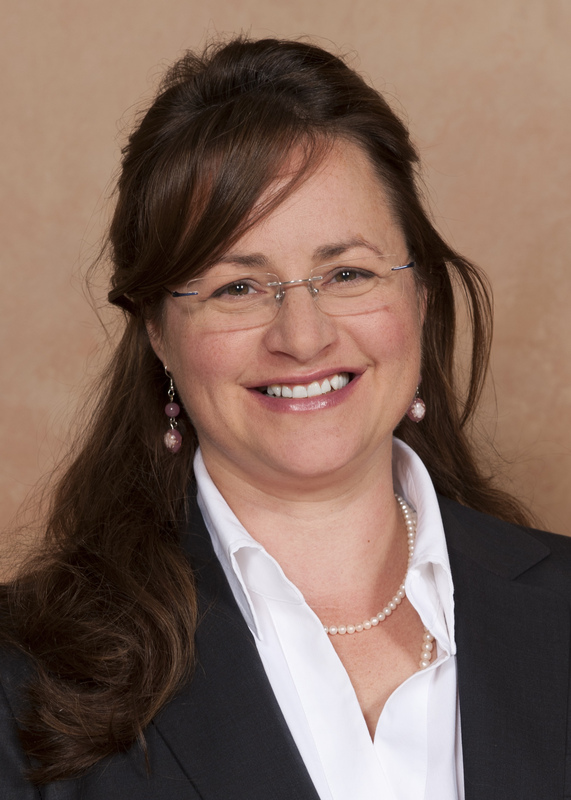 Alisa joined the board in 2018; her first term expires at the end of 2019. 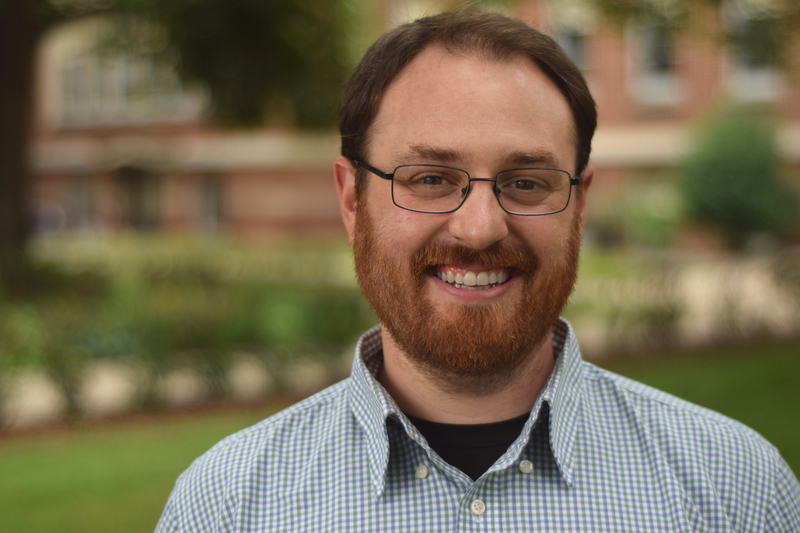 Ryan serves as the Prospect Development Analyst for Concordia University, Saint Paul (CSP). He has worked in advancement for more than five years and was promoted to his current position in January 2016. Ryan has been an active member of APRA-MN since 2016. He joined the programming committee in 2018 and has presented at local and national conferences. Ryan has also served as chair and database administrator for the annual missions fundraiser at his congregation for 5 years. He lives near Isanti with his wife and five children. Ryan joined the board in January 2019; his first term expires at the end of 2020. Jerica has a passion for researching, organizing, and analyzing data, which she is able to use in her every-day work. Jerica values the relationships she has developed at her organization and is well respected there. As she sees it, our field is to assist the success of fundraising in the organizations and we have potential of being great partners with front-line fundraisers to add to the success. She has served on the Apra-MN scholarship committee and has attended a number of local and international conferences, as well as other networking events. Jerica has been a board member since 2016; her term expires at the end of 2019. Christen is the Director of Advancement Research at Saint Paul Academy and Summit School, where she has worked since 2012. Previously, she spent six years as a senior member of the Advancement Research team at Amherst College in Amherst, MA. She has served on the Apra-MN membership committee, as a mentor, and has presented at Blackbaud’s annual conference. 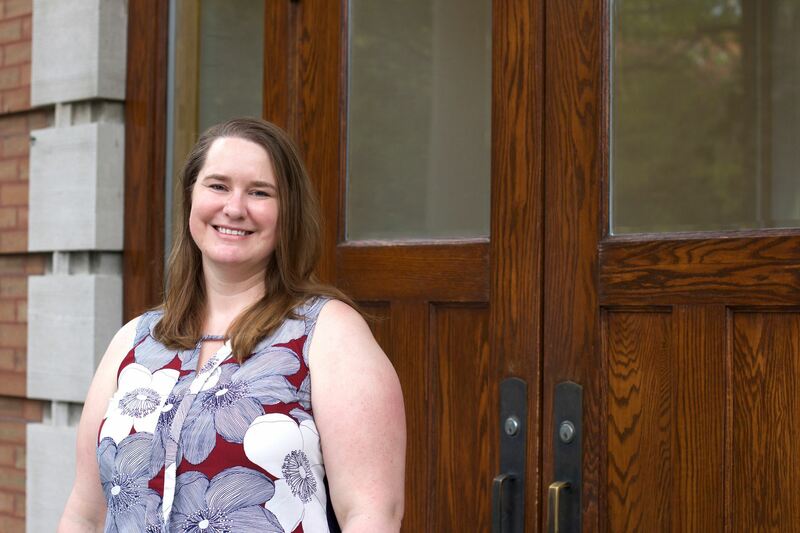 A graduate of the Pratt Institute’s Master’s Program in Library and Information Science, Christen began her career as a librarian before entering the prospect development profession. She lives in Richfield with her husband and daughter. Christen joined the board in 2018; her first term expires at the end of 2019.